Around 2 weeks ago, Japan celebrated the Seijin no Hi (coming of age day), and i thought this would make a good follow-up to last week’s post on Shichi Go San. On the other hand, the driving license for ordinary cars can be obtained after turning 18 years old. 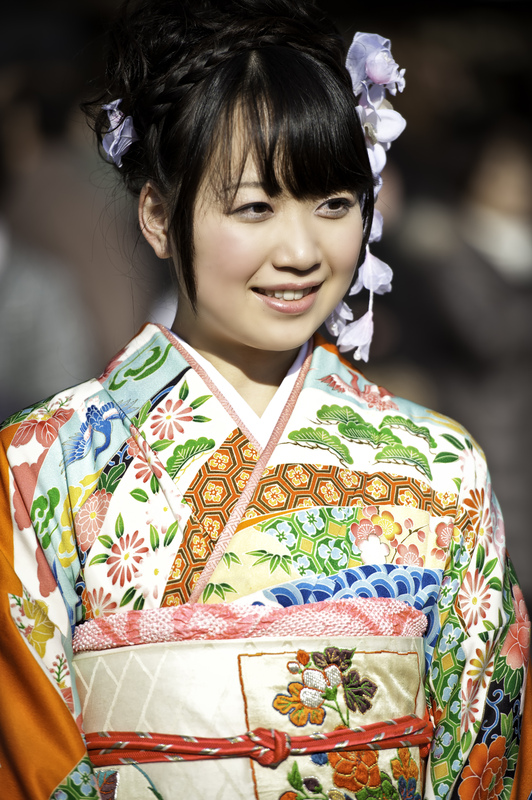 The day is a national holiday, and young Japanese turning 20 during the year will be dressed formally for the occasion and visit the City hall where they are registered. 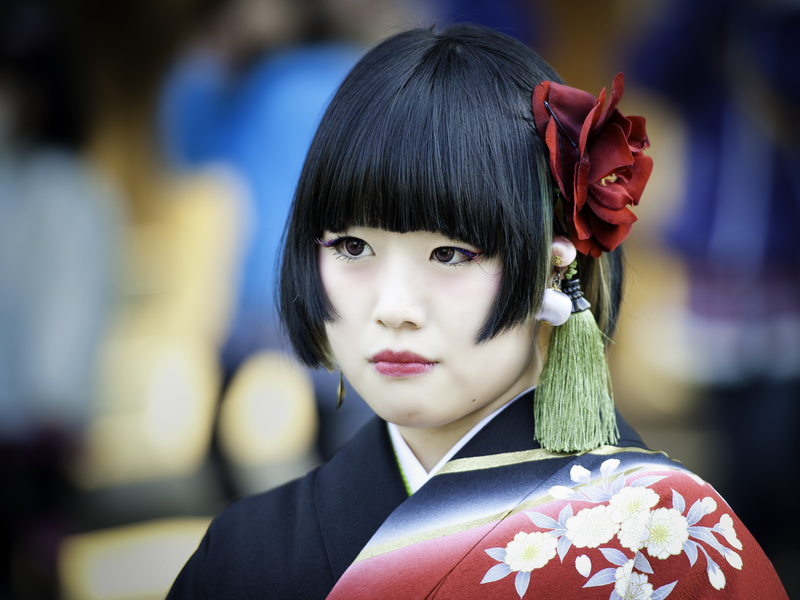 If girls are still wearing traditional furisode (sort of kimonos, with distinguishable falling long sleeves) most of the boys nowadays dress up with Western style suits. Optionally, those who desire can also go to the shrine to make a prayer for their passage into adulthood, as i could see at the Meiji Jingu, which was still very crowded with people coming to pray for the new year. Just found this article on the Japan Times Online to follow-up on the voting age in Japan.